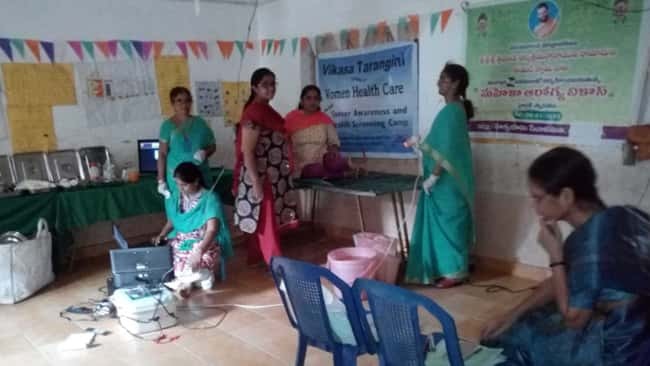 Mahila Arogya Vikas have conducted medical camp on the 18th of February 2018 in Vikas Tarangini Office. The donor is Srinivasa Seva Sangam. 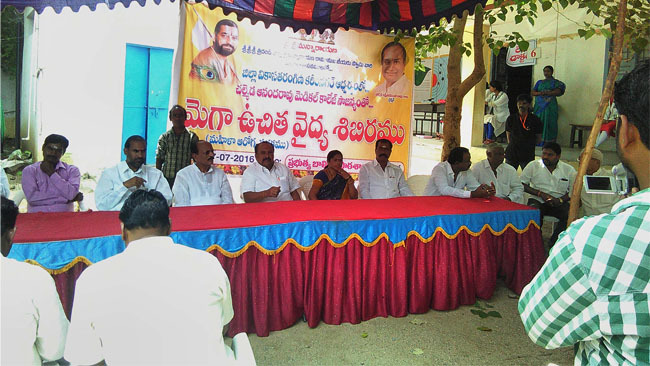 This camp was conducted by Dr. Leela garu Oncologist. On the day of the camp, a total of 65 members have participated for VIA 1. Follow up with old patients 10 members, and follow up biopsy 3 patients.